This year Oracle does the first Code One conference in San Francisco. 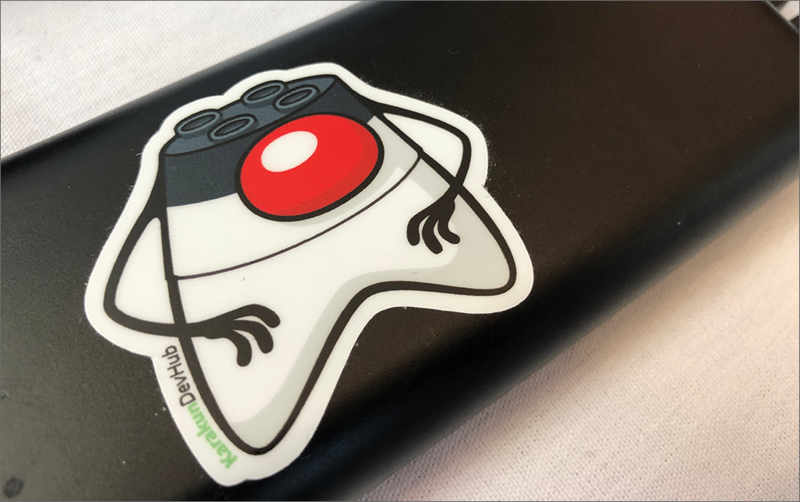 Code One is the successor of the famous JavaOne conference and will connect developers of different programming languages and backgrounds. Even with the changed name, Java is still very important and huge at Code One and the conference offers an awesome opportunity for our Java exports to discuss the future of the ecosystem. This post will give you an overview about the activities that we have planed at Code One. We will write some follow up posts with more details of the sessions and events. Java WebStart Is Dead: What Should We Do Now? If you visit Code One you will notice the Voting Machines which placed at each session room. By using this machines you have the chance to give a vote for the current session. If you like the session you simple pressed the green Duke, if you do not like the presentation you choose the red Duke and if it’s quite ok you select the yellow Duke in the middle. We at Karakun assemble and maintain the voting machine for Code One since the concept behind this machines comes from our engeniers. Before the conference Oracle organized a day for all Java Champions with a lot of interesting content. We saw some quite cool Java content and had very good discussions. Since we needed to sign an NDA I can not write about any specific news at the moment. If you need new stickers, come to on of our sessions and help yourself!